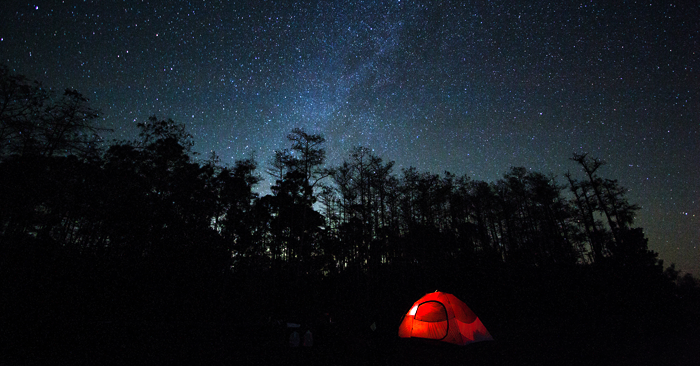 Jessica Meszaros, the host of All Things Considered for WGCU News in Southwest Florida, takes listeners to a star party at Big Cypress National Preserve, an International Dark Sky Park. The story includes interviews with people who traveled miles to enjoy the night sky, information about the efforts of the park to earn an International Dark Sky Park designation, and a night walk to observe the mating habitat of fireflies. Enjoy the story at WGCU’s website, and please share with your friends!